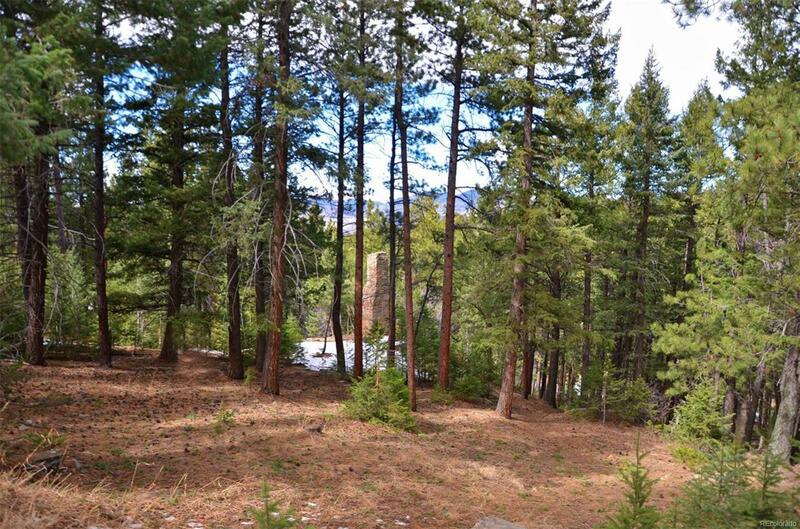 This gently sloping 1.5 Acre lot has amazing mountain views , gorgeous rock outcroppings and a cool old stone fireplace. 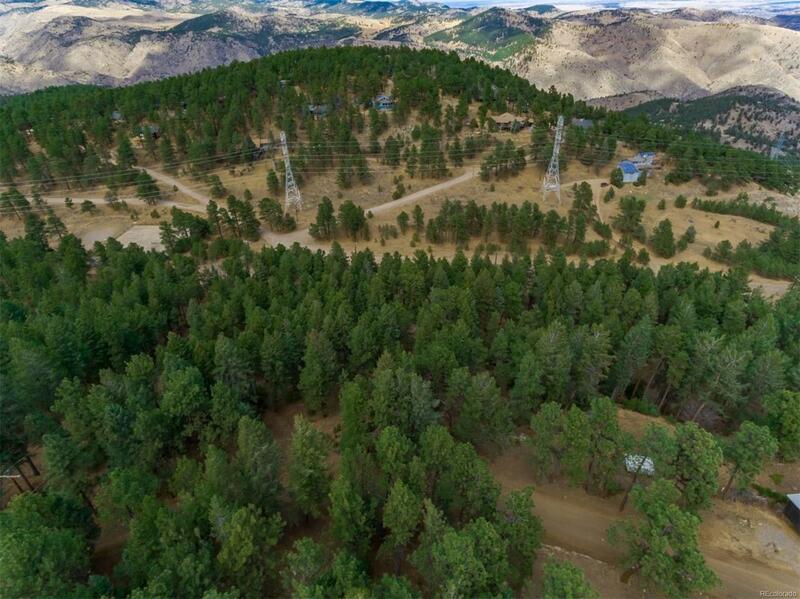 This premier custom home site is located in a majestic foothills community just 25 minutes from downtown Denver. 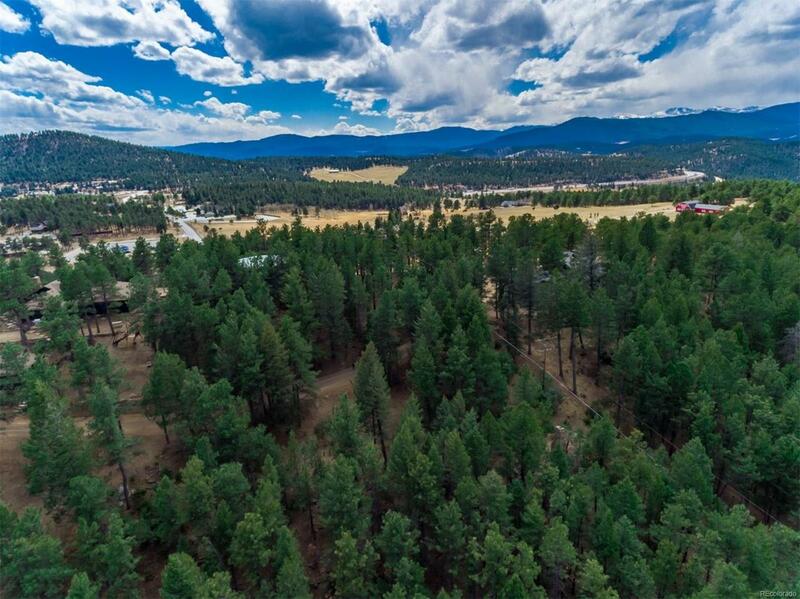 This lot represent the perfect opportunity for those seeking to build a new custom home in the mountains that is near Denver and convenient to Colorados world-class ski resorts. 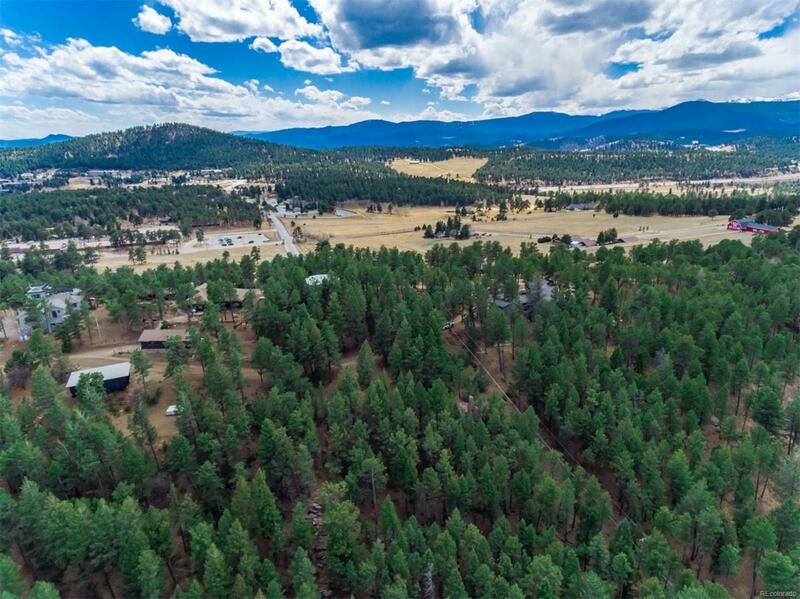 Mount Vernon Canyon Club offers vast expanses of natural open space, miles of hiking trails, and abundant wildlife, including elk, buffalo, deer and more. Mount Vernon Country Club community offers a beautiful private clubhouse featuring magnificent views from spacious decks and patios, fine dining, swimming and tennis, fitness center, horse facility and close proximity to wilderness areas and all the conveniences of the big city. For more information on the community as well as the lots, visit www.MountVernonLots.com.